Growing up in Johnstown, Pennsylvania, Beverly and her family were ready to escape the cold winters and head south. Having always loved North Carolina, when her husband was offered a job in Franklin with Mission Health in 2015, it wasn’t a question of if he would take the job, the question was how quickly they could pack up the kids and the dogs and get there. When they first moved to Franklin, Beverly, her husband, Lance, and their 2 children, Zachary and Zoe, spent every free minute hiking and exploring the area. They fell in love with the Highlands area and, at that point, Beverly realized helping others do the same was what she wanted to do. After spending 21 years in the medical field, working in pediatrics and managing a surgical office, Beverly was ready for a change. She loved helping people and wanted to continue along that path. Real estate was a natural fit. Beverly went back to school and obtained her real estate license. In early 2017, Beverly joined Berkshire Hathaway HomeServices Meadows Mountain Realty and couldn’t be happier. 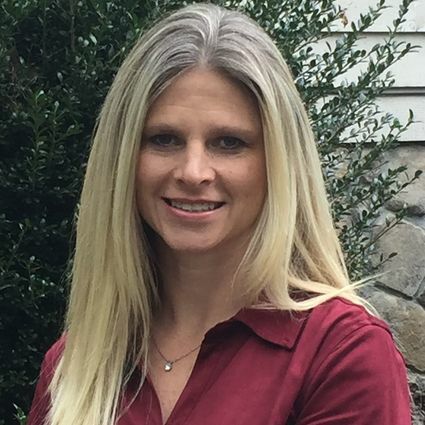 She is passionate about helping others find their little piece of heaven here in the mountains of Western North Carolina, and she loves being part of a team that shares that same enthusiasm.